Treasured Ceremonies Funerals and Memorials provide meaningful funeral services that cater to your needs. Arranging a funeral can be an overwhelming process, so if you have decided you need expert assistance with the process, speak to me, your local funeral director in Point Cook. I am available around the clock for no-obligation discussions about your needs. I am available around the clock for no-obligation discussions about your needs. Whether you require funeral services immediately or are simply planning ahead for your own funeral, I will be able to provide an affordable quote in writing. 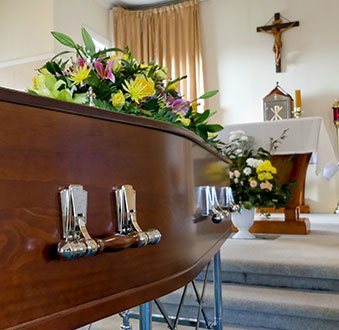 Financial burden can be one of the biggest stressors involved in a funeral, which is why I strive to be a reasonably priced funeral director for Point Cook residents. 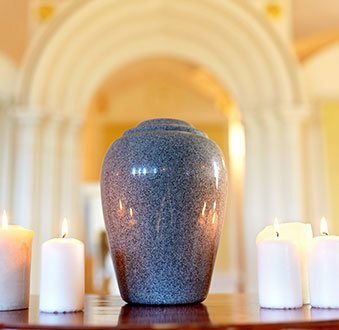 My expertise as a funeral consultant and celebrant means I will be able to assist you no matter what exactly you require, from a traditional funeral in a chapel to a green funeral and even cremation done to your preferences. 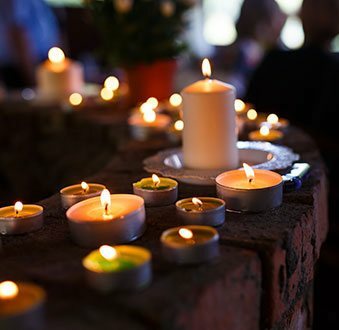 At Treasured Ceremonies Funerals and Memorials we endeavour to provide a complete range of affordable funeral services for Point Cook residents to choose from. I take the burden of funeral planning off your shoulders by assisting with the paperwork, preparations, funeral arrangements, bookings and appointments. This means you can focus on paying tribute to your loved one, and not worrying about the cost of the funeral or the endless paperwork required. Entrust your funeral arrangements to Treasured Ceremonies Funerals and Memorials, your local trusted funeral directors in Point Cook. 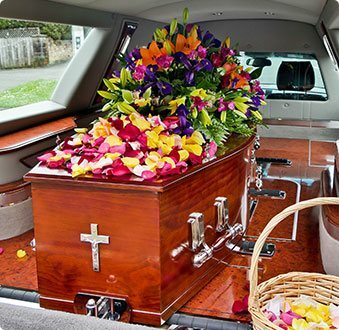 To speak to our caring funeral directors about arranging the funeral service for your loved one call us on 0418 564 852.